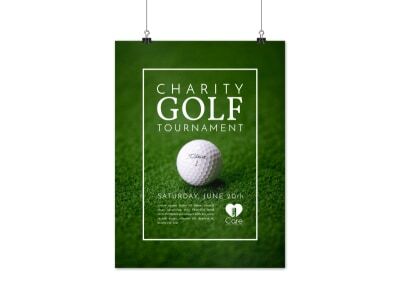 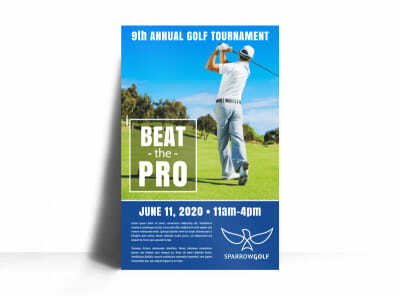 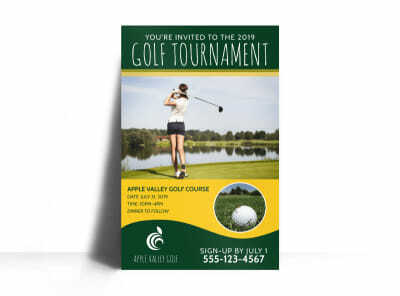 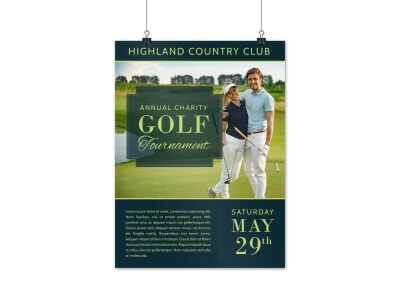 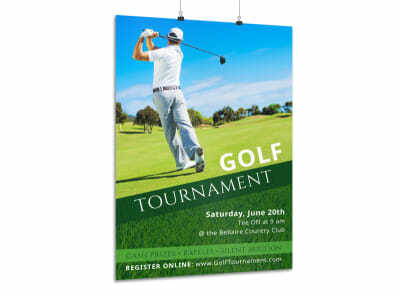 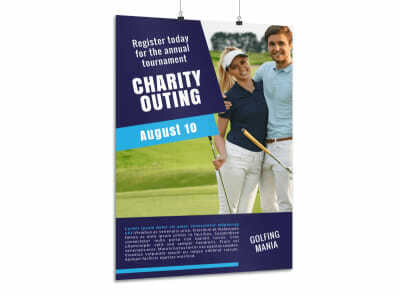 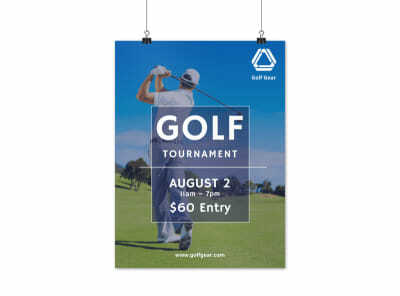 Make sure the ball is in your court with posters to promote your golf tournament, marathon, 5K run, gym grand opening or other event. 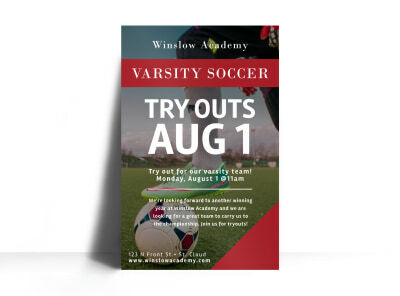 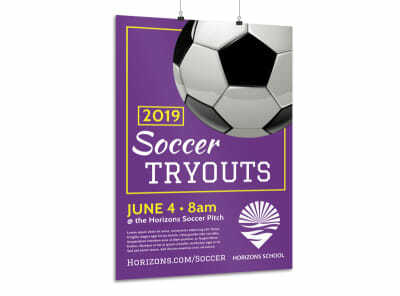 Our sports and wellness poster templates give your message a professional feel with eye-grabbing colors, fonts, and design elements. 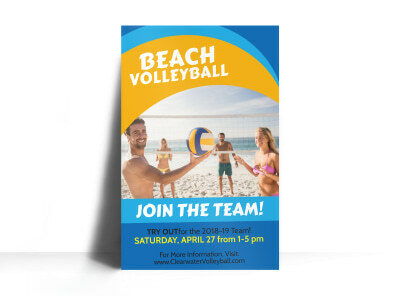 Add your own photos, graphics, and logo, and then hit a home run with custom text detailing what you have to offer. 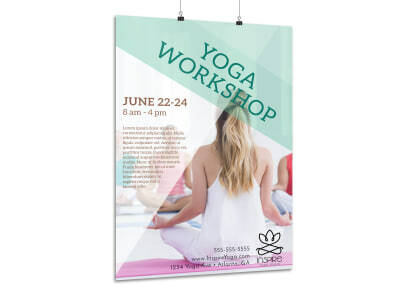 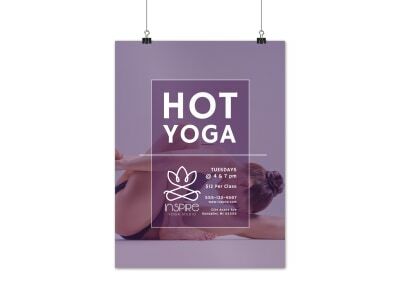 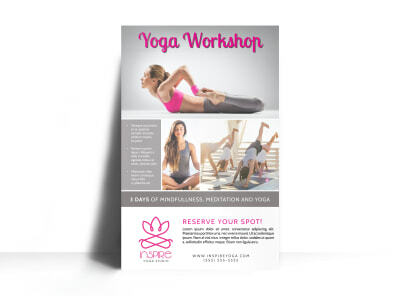 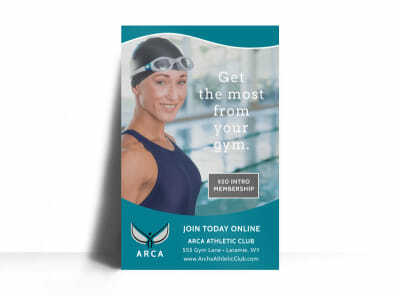 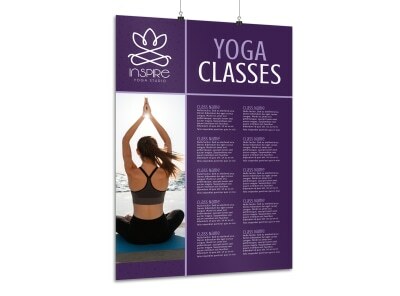 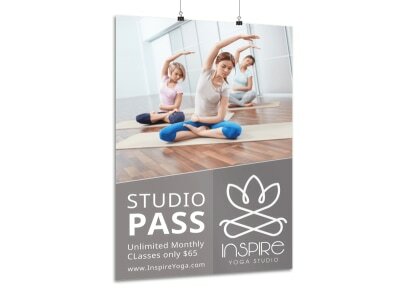 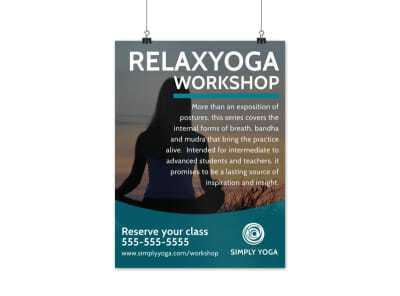 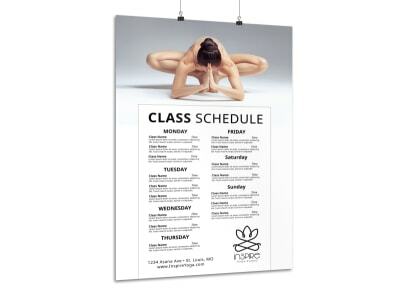 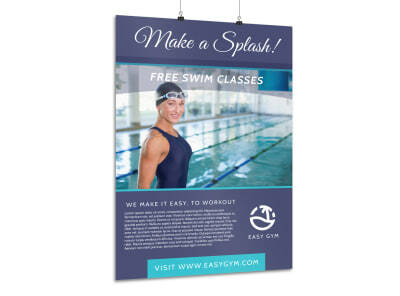 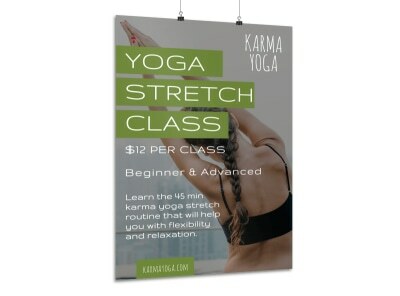 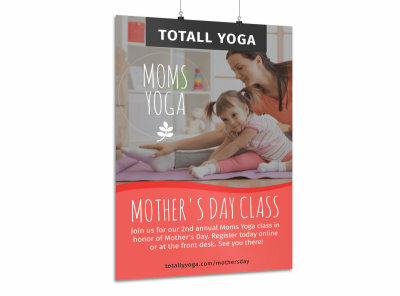 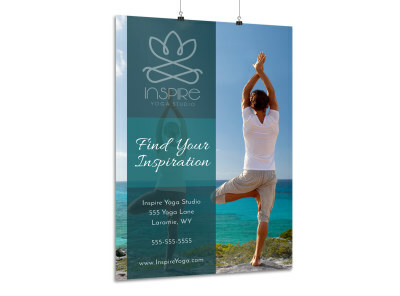 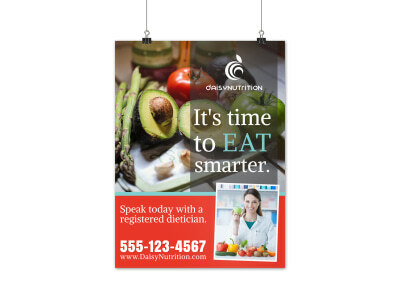 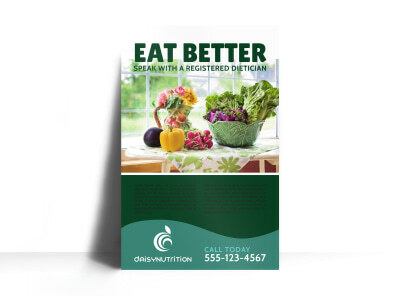 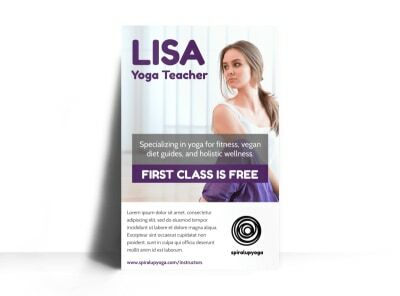 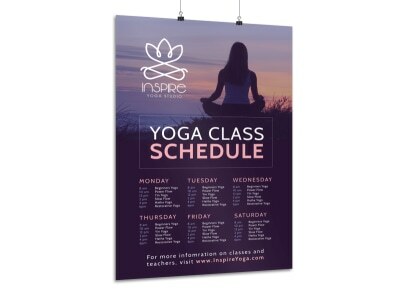 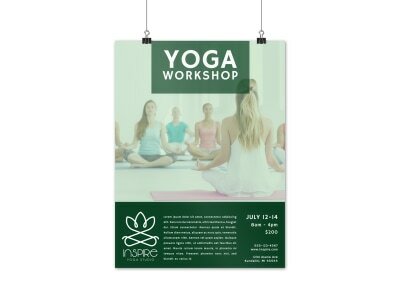 Once you have zeroed in on the design you like most, print your posters from any location, or trust our professional printing team to print them for you using top-quality materials. 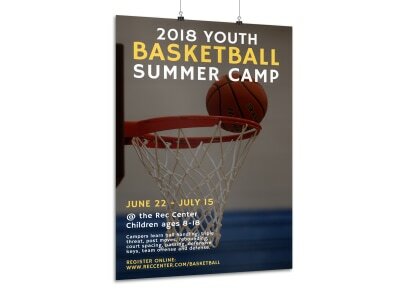 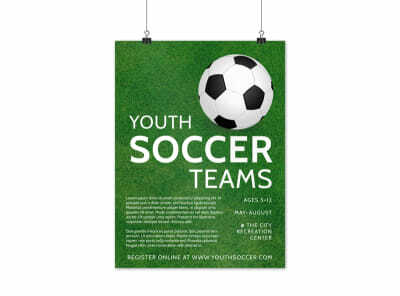 Give your b-ball camp, tournament, or youth rec program marketing strategy a big boost with completely customized basketball posters that take no design experience to complete. 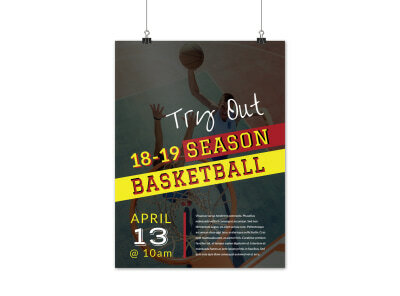 Take advantage of the hard work our professional designers have put into creating numerous basketball poster templates that will produce excitement in the hearts and minds of King James fans and MJ devotees alike. 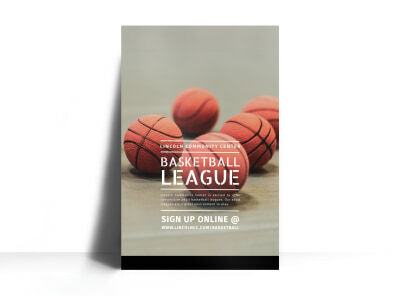 Decide which one will take the game-winning shot, then use our online editor for the alley-oop. 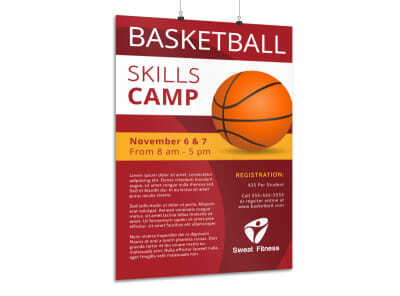 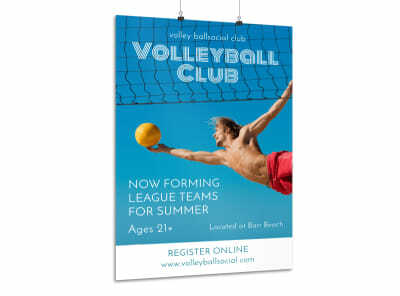 Hang your posters in every gym, court, and sporting goods store in your area, and get prepared for an influx of calls and registration forms. 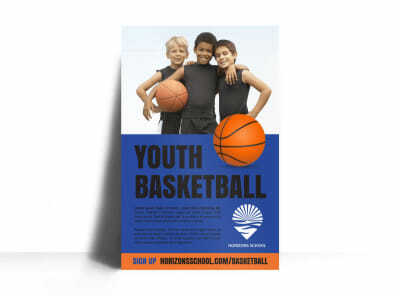 Print a stack in-house, or you can put the ball in our court. 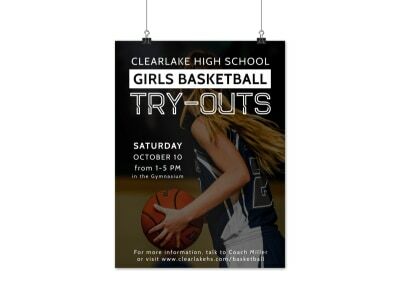 We’ll deliver with an unforgettable slam dunk! 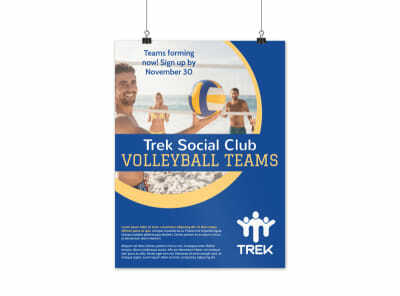 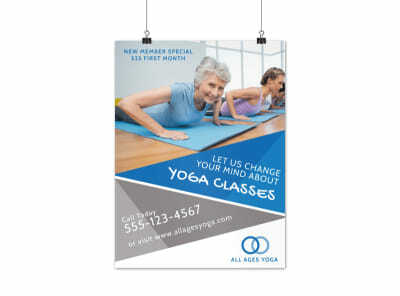 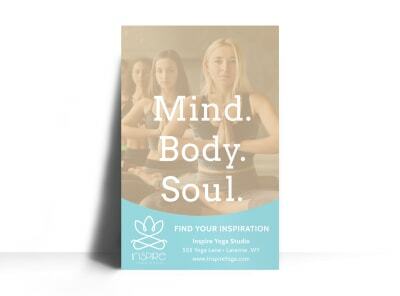 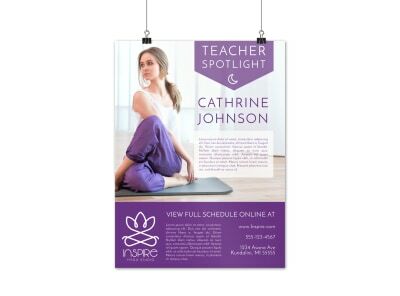 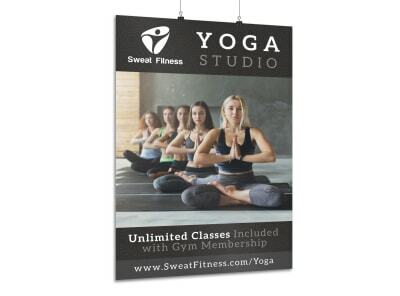 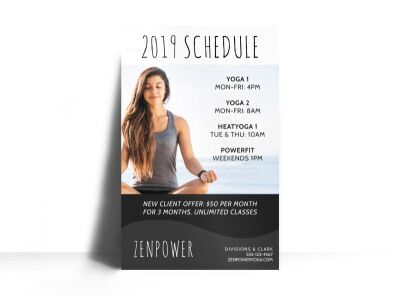 Get in step with your community by promoting your gym, group fitness class, or annual 5K walk/run with custom-designed posters that you create yourself. 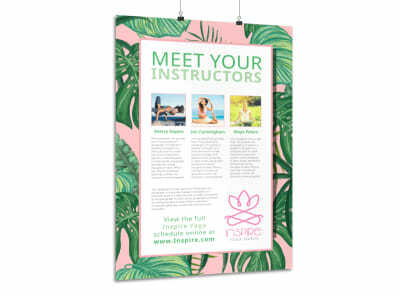 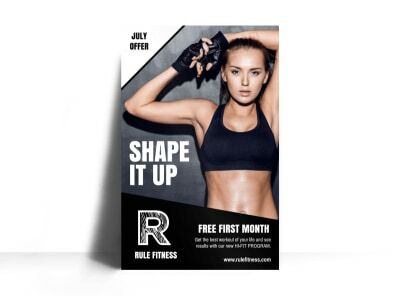 Our design team has already hit the weights and come up with a multitude of fitness posters to meet your needs and help you reach your goals. 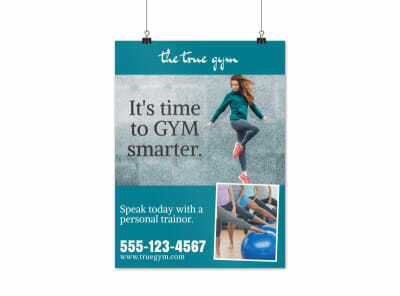 Your personal trainer (our online design editor) makes the customization process more like a sprint than a marathon and you’ll have every tool you require at your disposal. 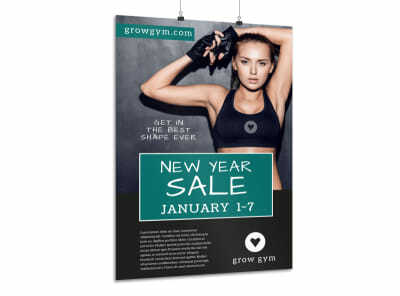 Upload photos or choose the right fit from our catalog of stock images. 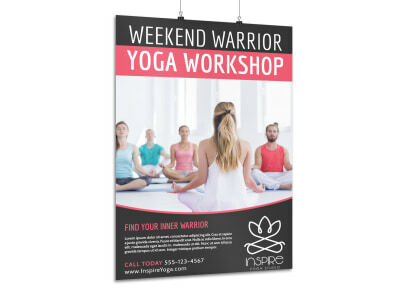 Your finished posters can be printed anywhere you like – send them to your printer of choice or place your order with our own print service. 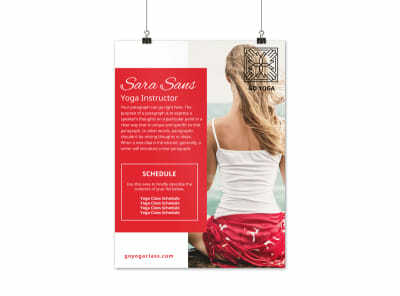 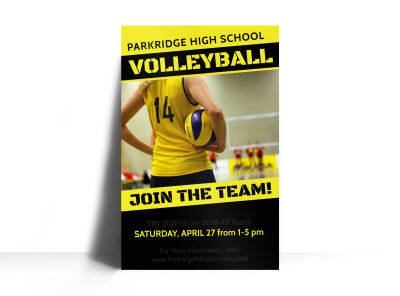 We’ll even guarantee your satisfaction with the final product when you print with us!